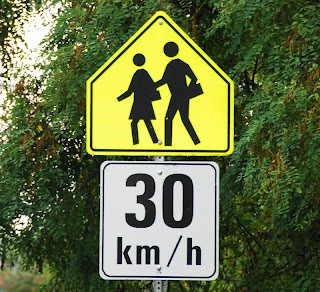 I have not confirmed with the RCMP how the teachers strike potentially effects speed limits in school zones, but I will personally be presuming the speed limits will be in effect. Considering the hefty fine associated with school speed zone enforcement it just makes sense to slow down anyway. Speeding in a School Zone in British Columbia carries a fine of $196 - $253 and 3 demerit points. 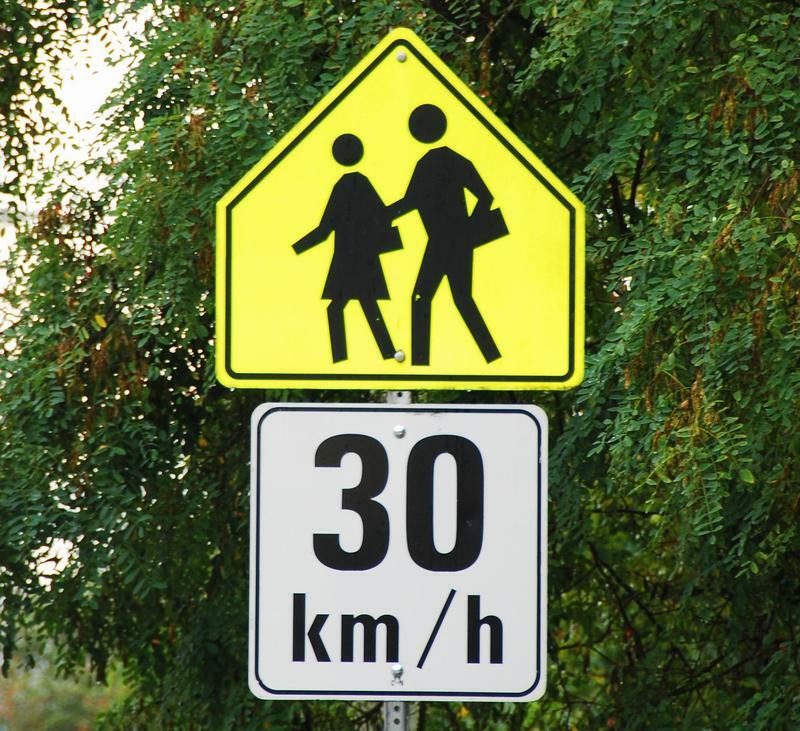 Nanaimo RCMP tweeted that public school zones during the strike will not have a 30km enforcement. However, private school zones will.